Size:Cal King 3pc This is one of latest and greatest items. You will not find this else where. 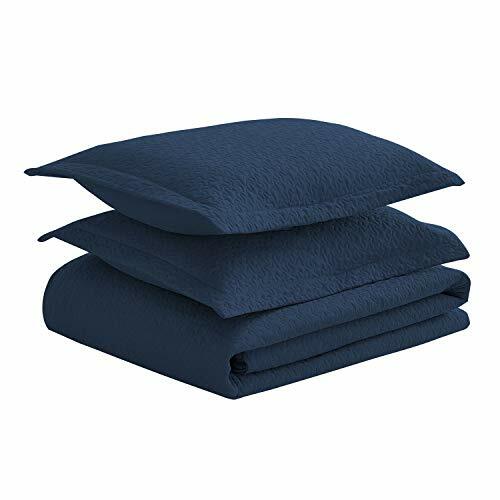 Available in 3pcs and 6pcs, this bedspread is a great addition to any home. 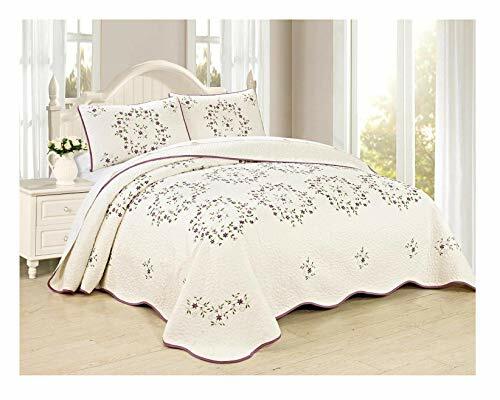 With its soft and cozy material, you will sleep like a baby.Adding elegant embroidery and vibrant colors and makes a bedspread fit for royalty.